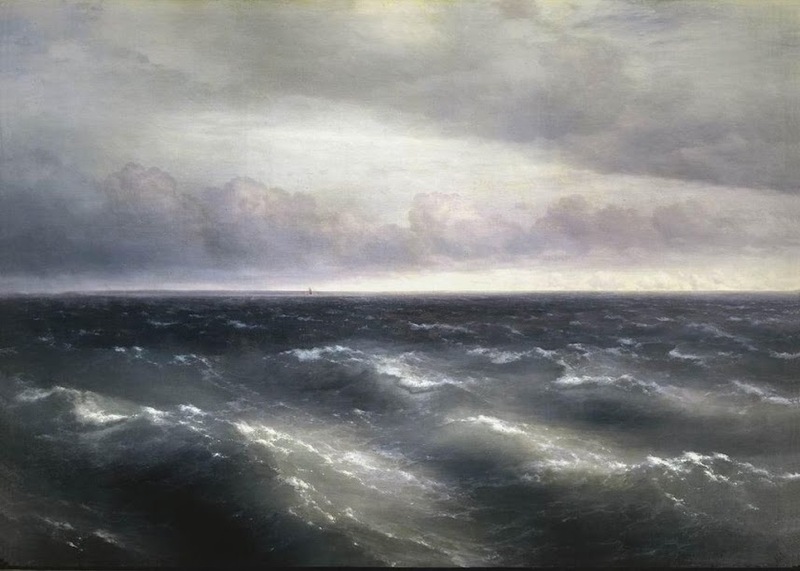 Every country with a port has at least one master of sea painting, but Russia can claim perhaps the very best. 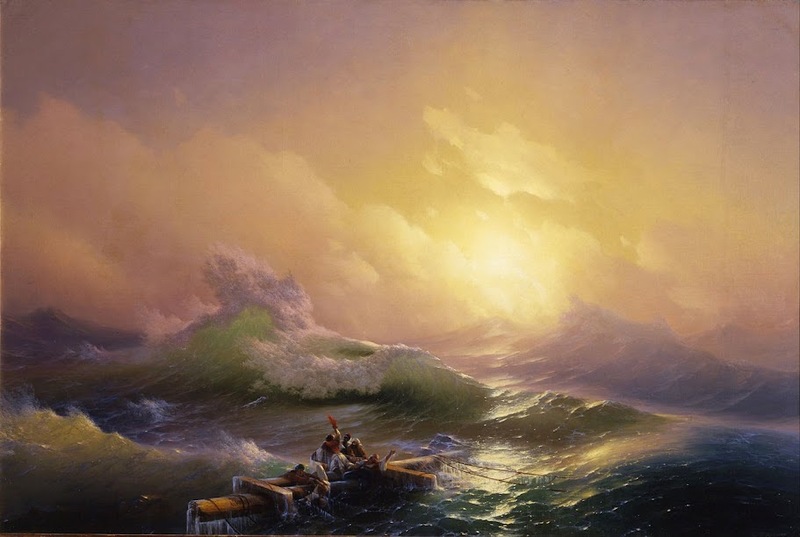 Ivan Aivazovsky produced some of the most celebrated seascapes in history, capturing the changing colors and moods of the sea more spectacularly than any other artist before him. 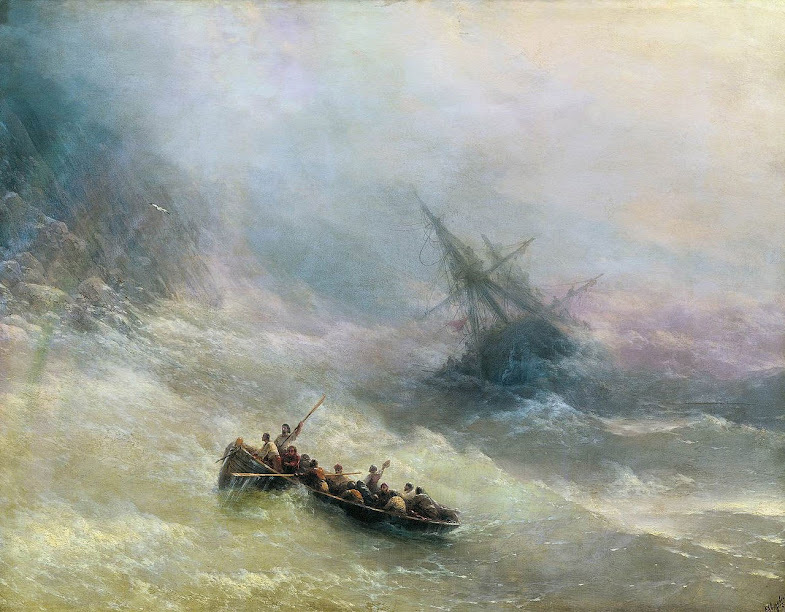 Even the British master J.M.W. 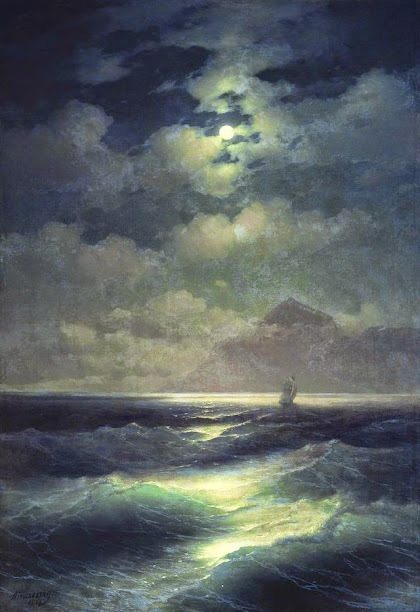 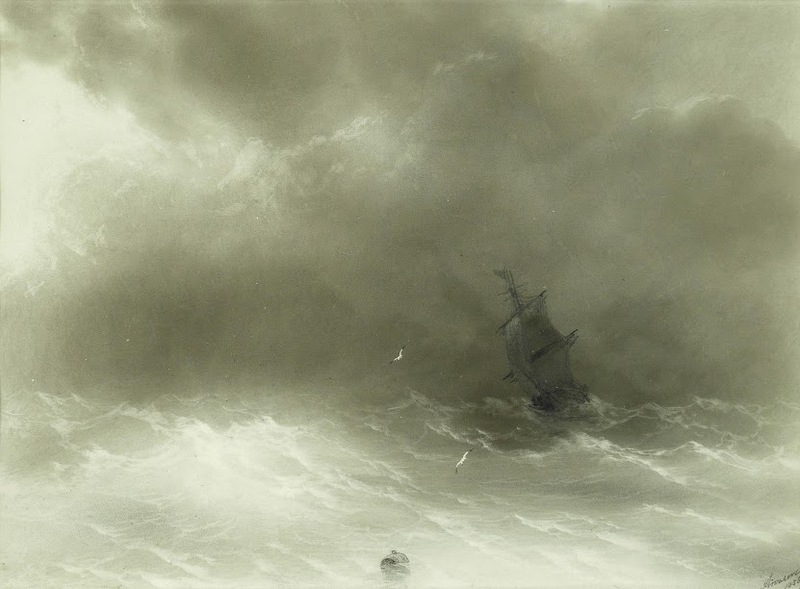 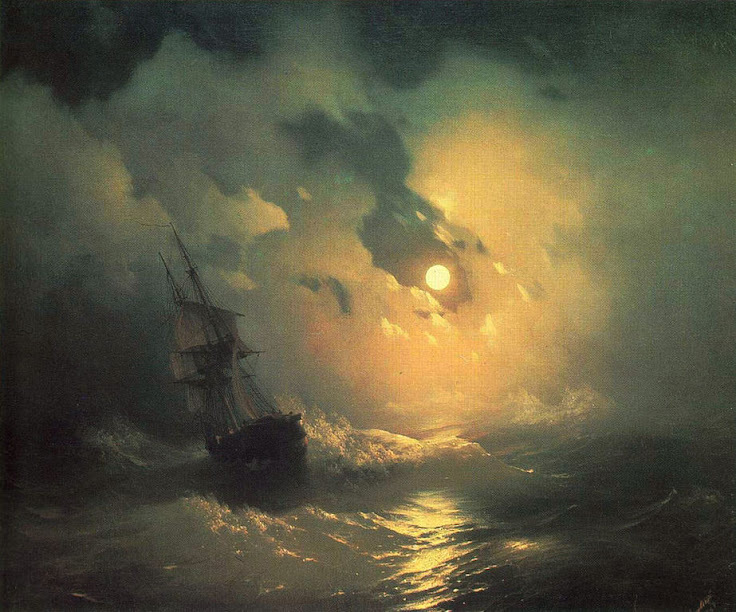 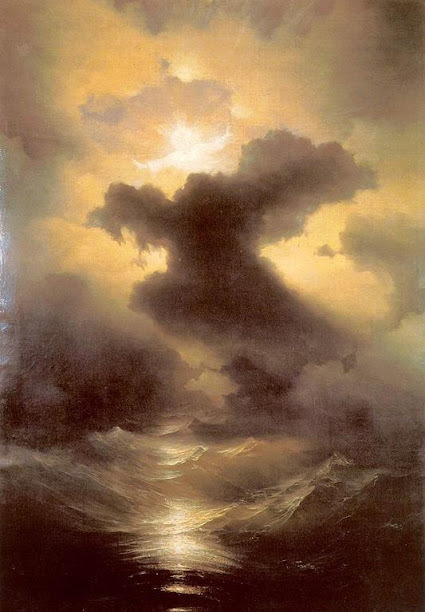 Turner recognized Aivazovsky’s genius, and in 1842 wrote him a poem to let him know, praising effects “that only genius could inspire” (quoted in Bolton, Roy, Views of Russia & Russian Works on Paper, 2010, p.141). 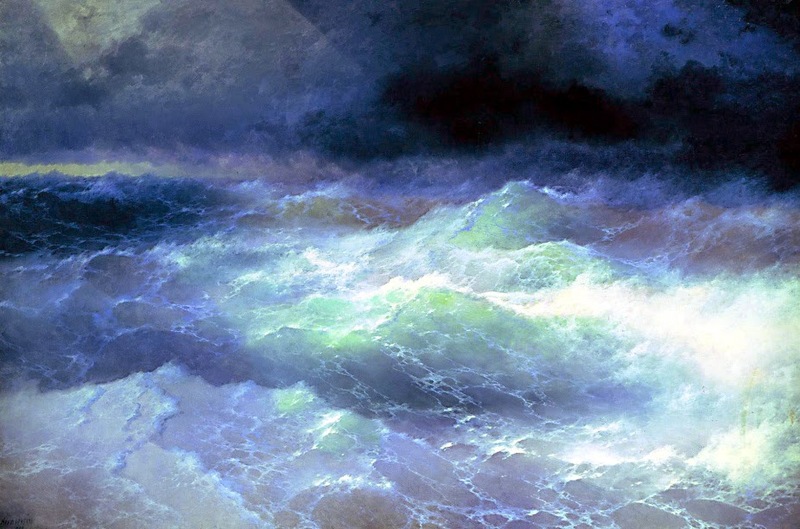 The sea doesn’t get more sublime than that.